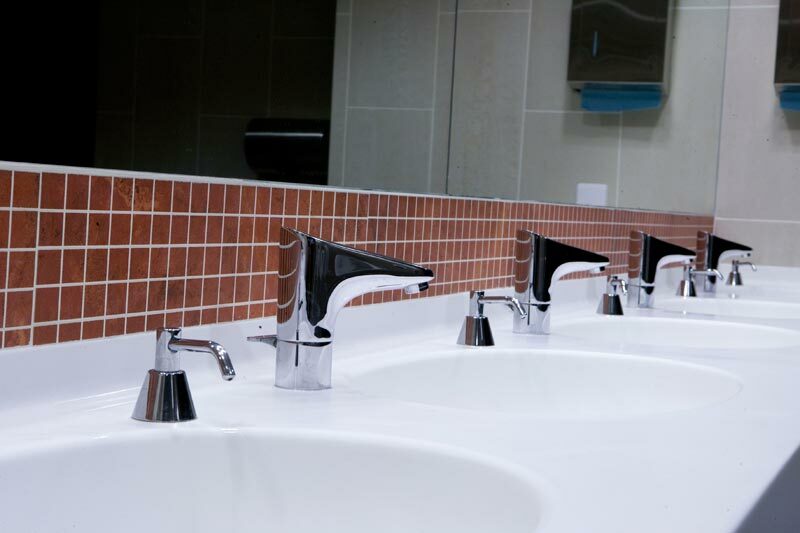 Robust, easy to maintain, hygienic and resourcesaving– the infra-red controlled GROHE Europlus E wash basin faucets stand out in the public restrooms with long-lasting GROHE quality. 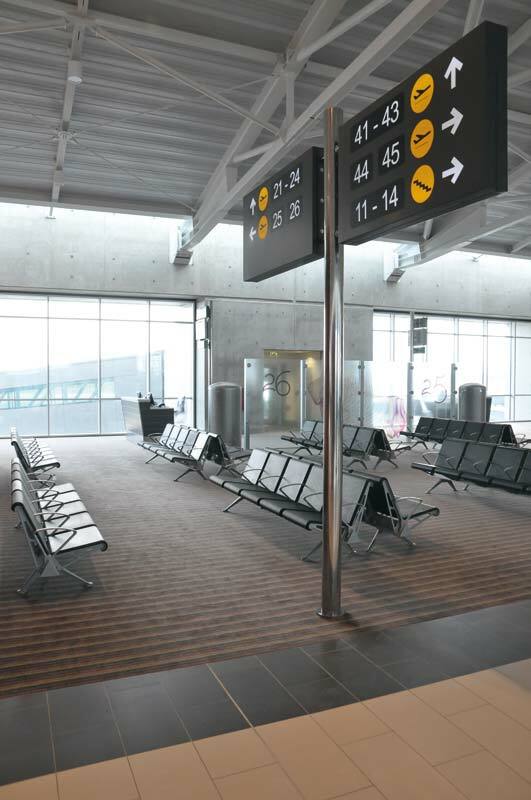 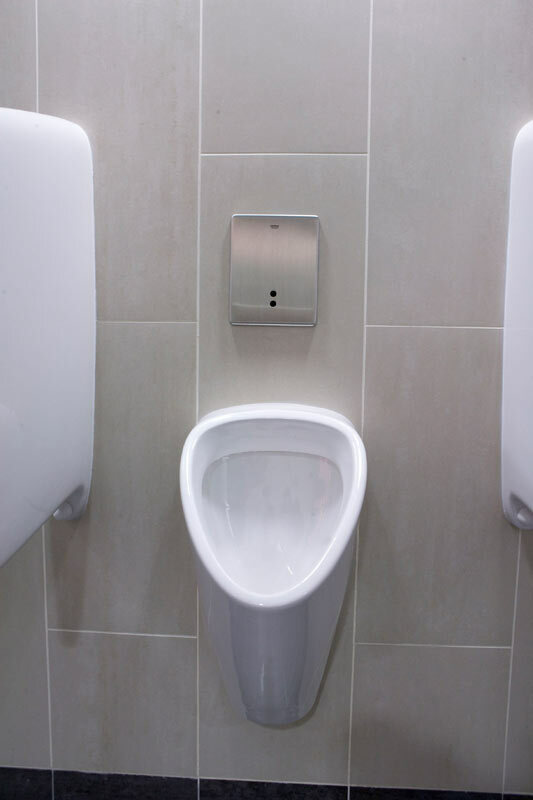 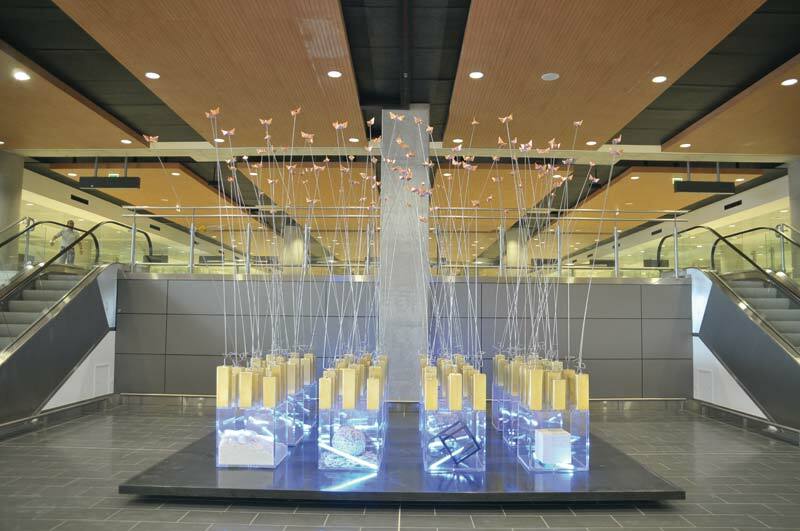 When planning the airport, one of the top priorities was to have state-of-the-art fittings. 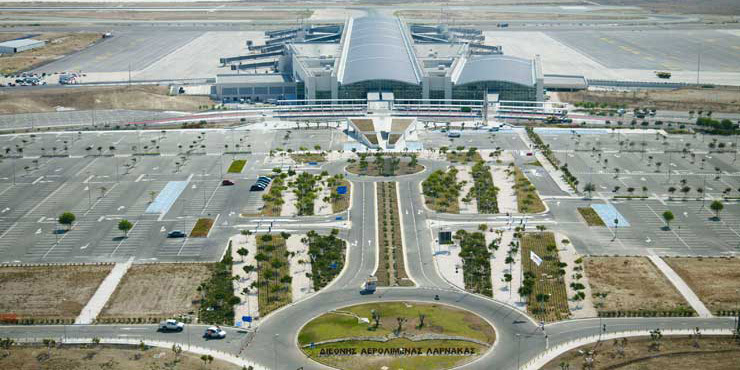 With high-quality materials and impressive technology, the largest ever construction project in the country marks a new era for Cyprus. 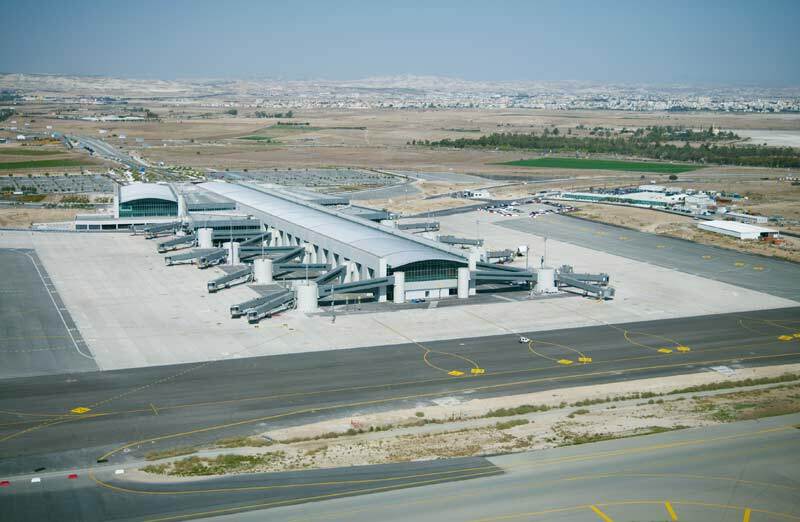 With 98 000 m², 67 check in desks and 16 passenger boarding bridges, the redeveloped airport is three times larger than before and therefore ideally equipped to deal with international air traffic. 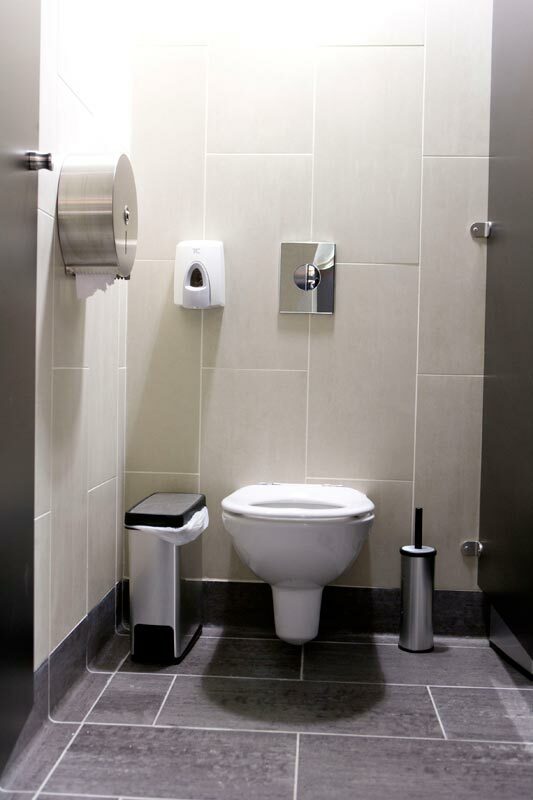 In the public restrooms in the check-in areas and terminals, GROHE Europlus E faucets and GROHE Rapid SL washing units combined with infra-red controlled GROHE Tectron Skate wall plates impress with their modern technology, functionality and aesthetic design.